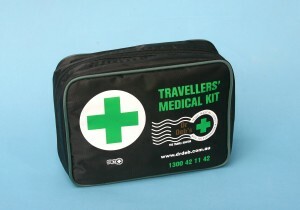 Choice recommended it is preferable to see a specialised clinic for travel health advice. 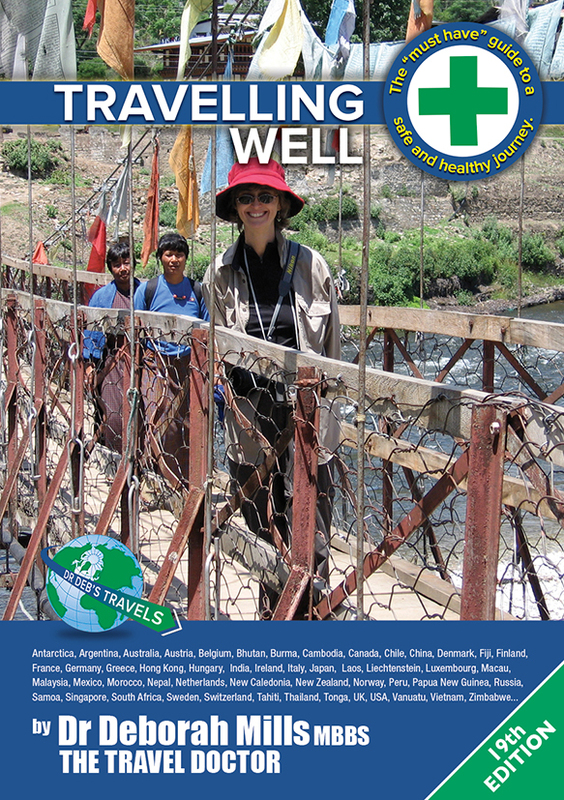 It is very important to get customized medical advice, but if you want to read some travel health information about different destinations, see here. 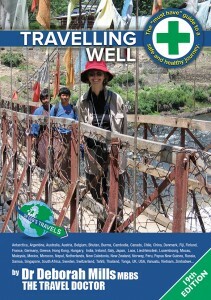 As our vaccines and medications are already discounted for all our patients, we cannot give further discounts, however we would offer Challengers a copy of the book, Travelling Well; the must have guide to a safe and healthy journey written by Dr Deb Mills (valued at $24.95) free of charge, as well a soft copy pdf if required so the paper does not have to be carried in the luggage. Many of the TMA clinics will offer the consultation with just a minimum charge above the medicare rebate – just ask them when you make the booking for your consultation. Also Challengers receive a free small first aid kit bag with official green cross to hold their medical supplies, so they look ‘official’. YOU MUST PRINT THIS PAGE AND TAKE IT WITH YOU TO YOUR APPOINTMENT TO ACCESS THIS SPECIAL.